One of the biggest real estate developers in China, Country Garden Group, is eyeing to put up hotel and residential projects in the Philippines. According to the Department of Trade and Industry (DTI), Country Garden will send representatives for the business delegation joining Chinese President Xi Jinping in his visit here this month. 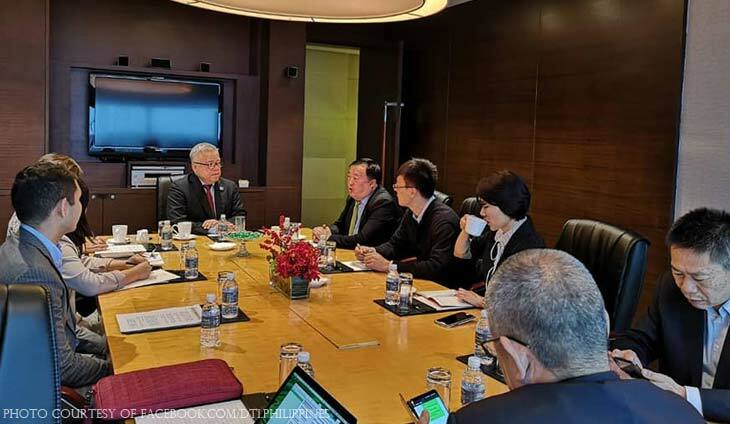 Trade Secretary Ramon Lopez and Country Garden General Manager Wang Xingjun met on the sidelines of the China International Import Expo last week in Shanghai, wherein the latter expressed the company?s interest in the Philippine market. ?More investors, like Country Garden, have expressed their confidence in the country?s economic stability and business environment under the Duterte administration. They wish to partner with us in providing more jobs and opportunities for Filipinos,” Lopez said. Country Garden plans to bring in its Country Garden and Rise Land brands in the Philippine real estate market, according to DTI. Aside from hotel and residential projects, the Chinese firm also eyes investment opportunities in construction and building materials, taking advantage of the country?s robust construction sector. Country Garden is involved in property development, construction, decoration, property management, property investment, as well as hotel development and management. A chocolate bar from Spain, named “Filipinos” got the ire of Trade Secretary Ramon Lopez. The incumbent head of the agency has proven how unfit he is for the job.